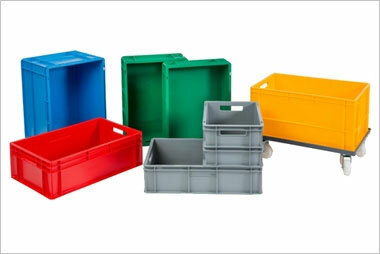 Our plastic food containers are specifically suitable for the storage and transportation of raw produce, fruits, vegetables and meats. 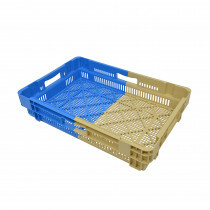 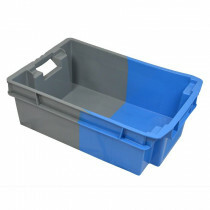 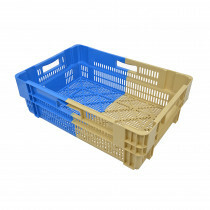 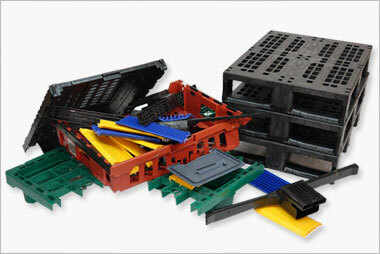 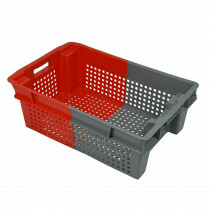 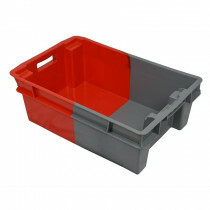 In a range of colours, our food trays and containers can easily be colour coded. 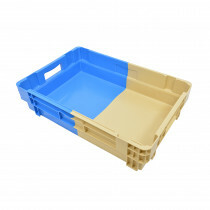 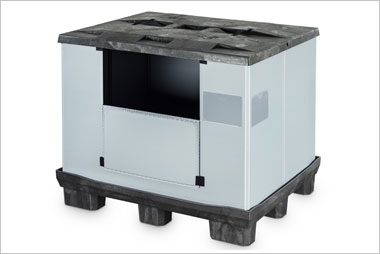 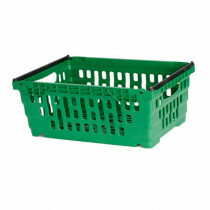 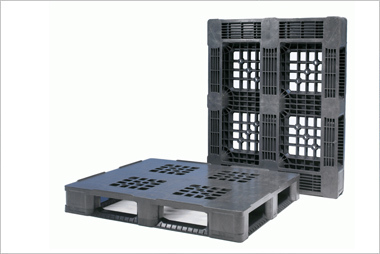 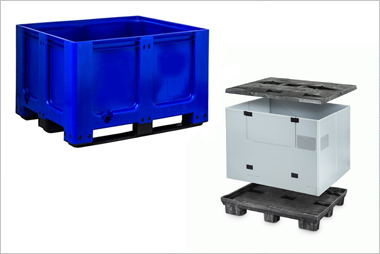 Browse our food trays and agricultural container ranges.